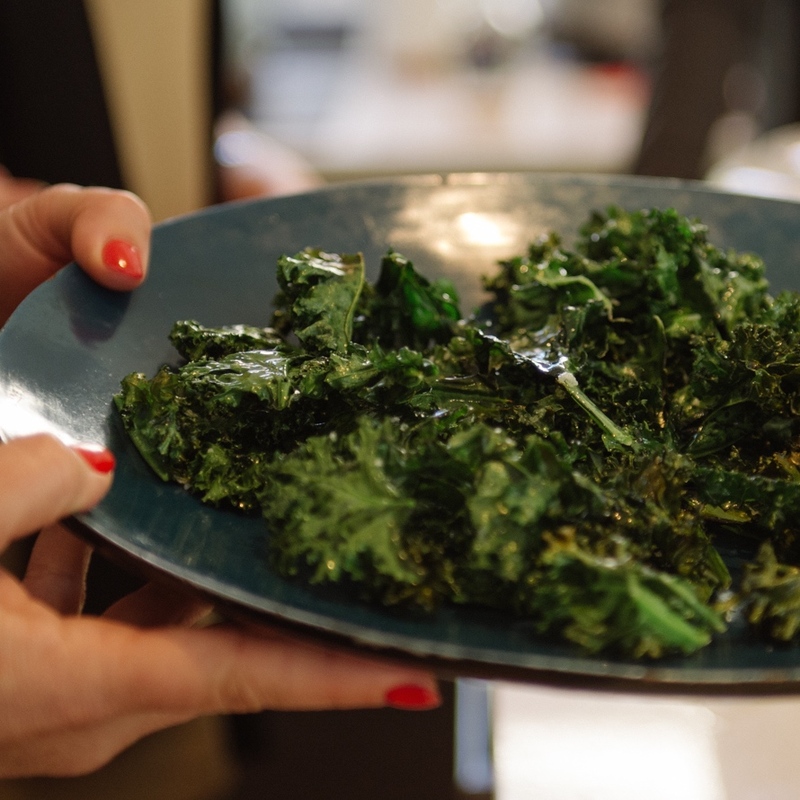 Even if you don’t like kale, you just might like kale chips. 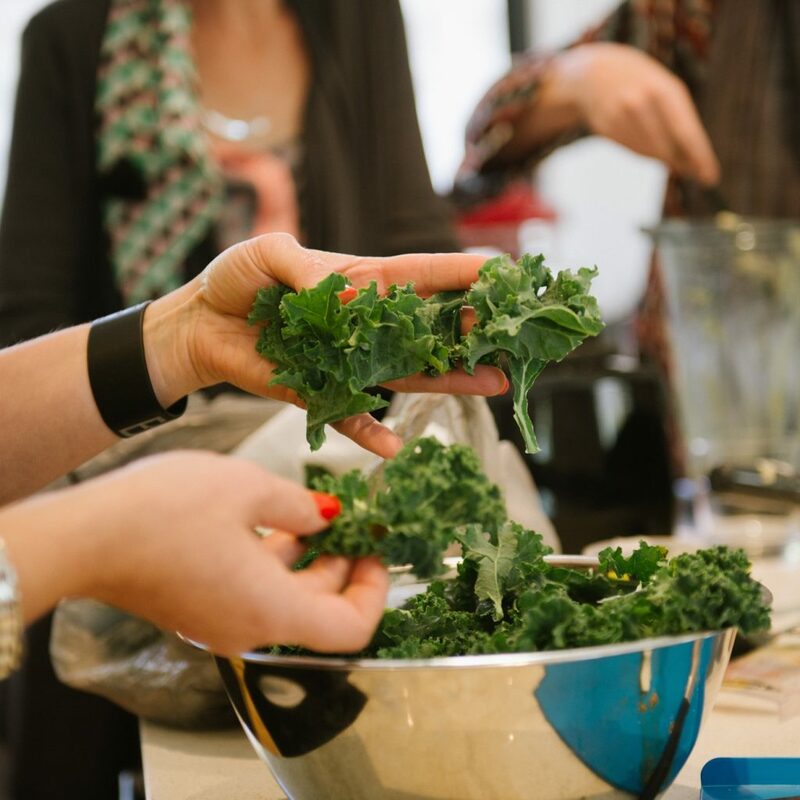 I don’t really like it raw (I mostly use it in my green smoothies), but I don’t mind the chips. I have tried making them both in the oven and in the dehydrator. The process is the same but I prefer the oven as it’s quicker and I think they are a bit crisper. They are super easy and lots of kids (mine are an exception) actually like them too. Best eaten immediately! OVEN METHOD – place on oven trays lined with baking paper and place in the oven (180C/350F) for about 10 mins but keep a good eye on them as they may only need 6-8. Remove, eat. 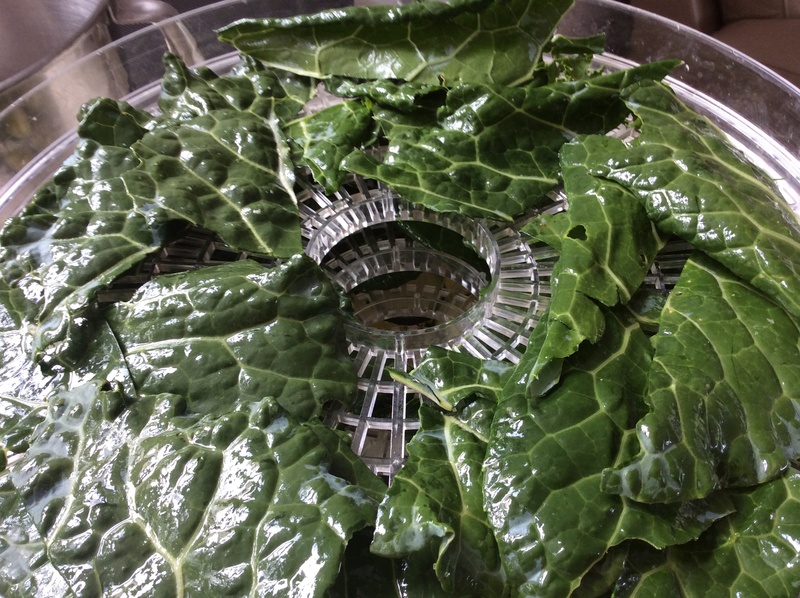 DEHYDRATOR METHOD – place on the shelves of your dehydrator and leave over night – mine needed 8 hours or so. I was pleasantly surprise when I tried them too recently, the flavour was totally not what I expected.